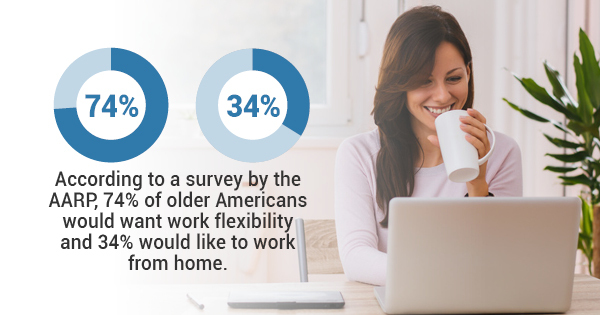 According to a survey by the AARP, 74% of older Americans would want work flexibility and 34% would like to work from home. 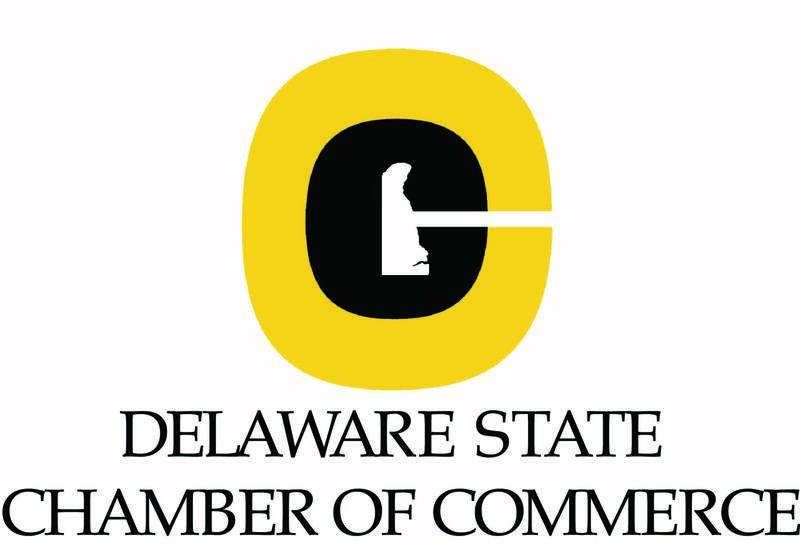 Contrary to popular belief, getting the best virtual address Delaware has to provide and working remotely can make for an exponential increase in productivity. In fact, a survey from ConnectSolutions concluded that 30% of teleworkers said that telecommuting allowed them to accomplish more in less time. That being said, you’ll have to form a specific plan if you truly want to reach your productivity potential when working from a virtual office. With that in mind, here are some dos and don’ts to remember when you start your remote working experience. DO: Set a specific schedule. Even if your job does allow a certain level of flexibility in regards to your working hours, it’s best to develop some sense of daily routine, and that typically means setting your working hours ahead of time. You don’t necessarily have to work the traditional nine to five hours, but thinking about your hours ahead of time helps you to prepare for the day’s challenges and reach your productivity goals. This should go without saying, but keeping in touch with coworkers and supervisors is an essential component of working any remote job successfully. You need to be updated about changes in policies, staffing, and other job changes in a timely manner, and you can’t do that if you don’t stay connected. It’s also up to you to determine how often to provide updates to your coworkers and supervisors — typically, the more often, the better. DO: Set daily and weekly productivity goals. When it comes to setting goals regarding productivity, don’t just judge based on the number of hours you worked. Set realistic and measurable goals for yourself on a daily or weekly basis, and hold yourself accountable to them. DON’T: Forget to prioritize self-care. Finally, remember to keep your own physical and mental health in mind during the remote working process. Don’t hesitate to modify your goals and schedule based on your own needs. Ultimately, the sky is the limit when it comes to staying productive in your virtual office. Of course, investing in the best virtual address Delaware can offer is also a surefire strategy to stay productive on a daily basis. For more information about virtual office services, contact Stat International.